Magpul is building a legacy. A tradition. This company has been making great accessories and equipment for shooters since the late 90s. 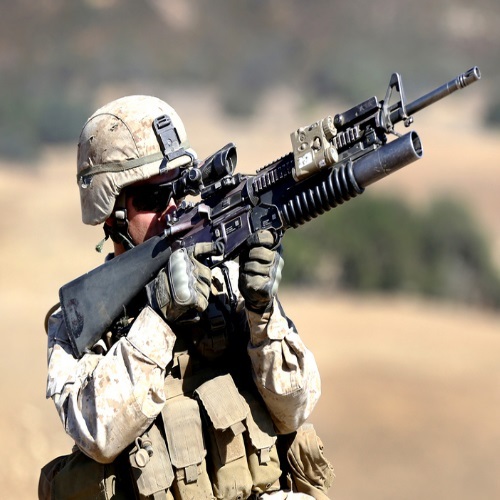 Over the years, they helped many civilians, law enforcement, and military personnel get better, faster, and more skilled with their weapon of choice. In 2007, Magpul released the PMAG 30, a 30-round reinforced polymer magazine for the AR-15 platform. With its superior design and careful selection of materials, Magpul gave the AR crowd a durable, light, and effective magazine, which surpasses the older magazines by far. Time passed, and Magpul subsequently updated and released a second generation of PMAG magazines (titled M2) in 2009. This was followed by a third installment (titled M3), which was released a short time later. PMAGs are made of high-grade impact-resistant polymer, as opposed to the older, military-style aluminum magazines. Polymer magazines have been around for a while, but Magpul – as always – managed to take an existing design and make it even better. They truly manage to make it their own. The PMAG series has texturing for improved traction. It enables a quick draw and magazine change. The PMAG magazines come with a dust cover, which also doubles as a tool for extracting shells. The dust cover protects the inside of the magazine from dust, dirt, and harmful materials, and also protect the feeding lips, located on the rim of the magazine. This series of magazines has an easily removable floorplate, stainless steel spring, and the windowed version of the PMAG features numbers on the side, which let you know where your magazine is standing, bullet-wise. PMAGs are easily retrieved from a pouch or gear, due to the texture and a flared bottom. 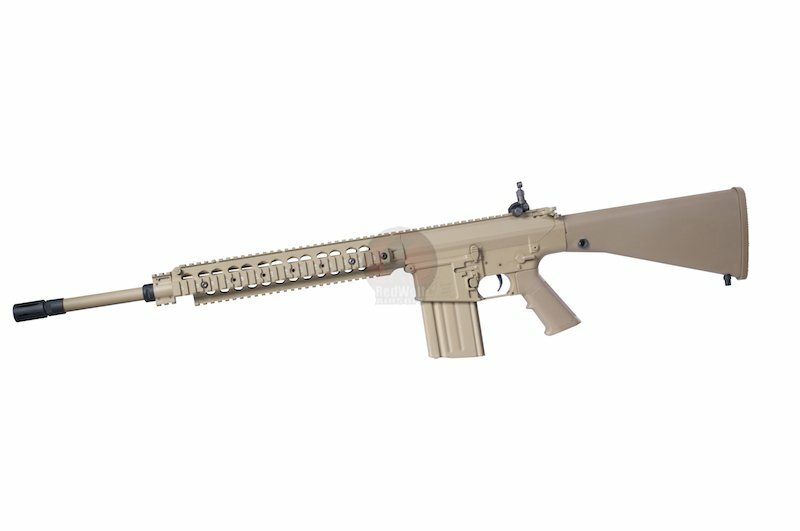 Its design accepts couplings, and most magazine enhancements, with ease. The spring is kept aligned by using an internal rail, and so there is no bending or cant, like with the older style magazines. The bullets will not tilt the spring forward or cause any malfunctions. That is a big advantage. 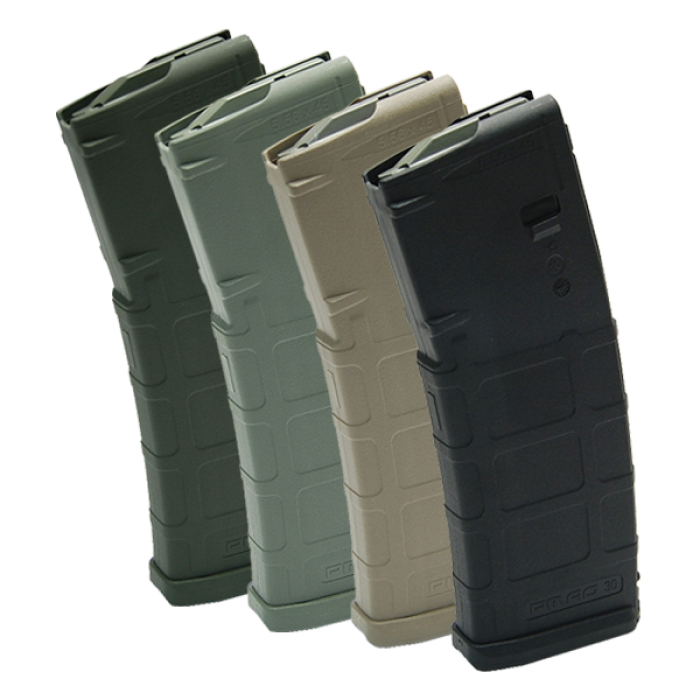 The PMAG series comes in a variety of colors, to match whatever furniture you have on your rifle. With every generation, the Magpul PMAG series became better. Its availability for different platforms grew, and it facilitated a wider variety of round counts. Depending on the platform, there are magazines which accept 10, 20, and 30 rounds, and for the AR there is even a 60-round drum available. The Glock PMAGs are especially unique, and they have earned the respect of the Glock community. Glockers are notoriously hard to satisfy. 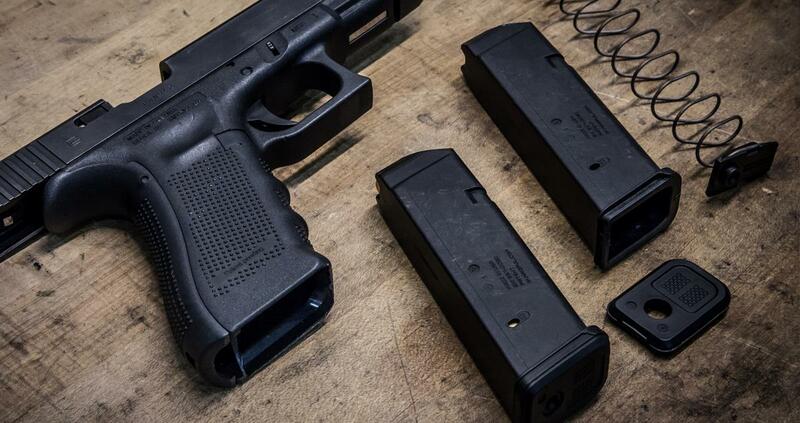 Glock’s factory products are of such a high quality, as our glock 19 breakdown will attest, that many customers will not purchase any aftermarket magazines. But, these PMAGs have passed the Glocker test. 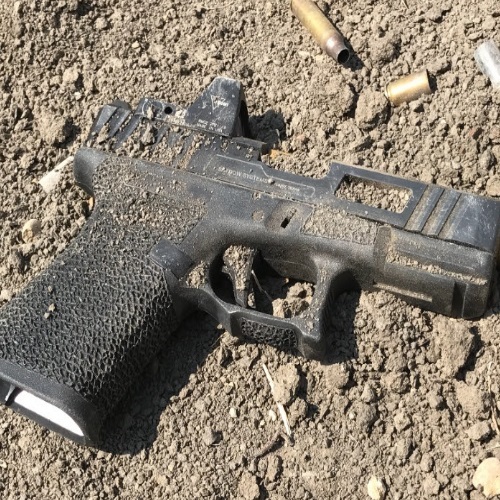 They are so well-built, so dependable, and so durable, that they have won the hearts of even the most snobbish Glock owners. The Glock PMAGs come in 15, 17, 19, and 27-round versions. NOTE: be sure that the PMAG you order is compatible with the size of your handgun. Some magazine are made for full size, others are made specifically for compact and sub-compact models, and some will be accepted in all Glocks which are chambered in a 9X19mm caliber. It seems as if Magpul had thought of everything with their PMAG series, whether it is for a handgun or rifle. With the generation M3 model, there is even a dot matrix embedded in the mold, which provides the option of marking the magazines. This can help you to tell the magazines apart, and keep track of what ammo is in which magazine. It also helps tell the difference between the various PMAG generations. These magazines are highly affordable, and are made of superior quality. This, in essence, is what has made them so popular. They are designed and built to take a lot of abuse, without suffering long-term damage. Obviously, polymer (even reinforced polymer) will break if you torture it beyond a certain point, but generally speaking – PMAGs are considered some of the best products any shooter can get.